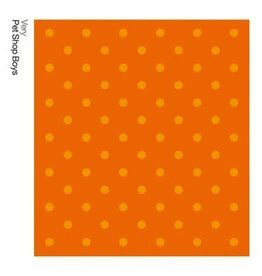 The 1993 album Very was a number one record for Pet Shop Boys in the UK, and has to date sold in excess of five million copies worldwide. 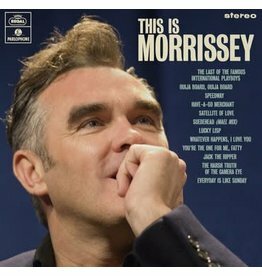 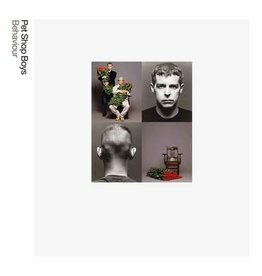 Released in September 1996, Bilingual was the sixth studio album to be released by Pet Shop Boys. 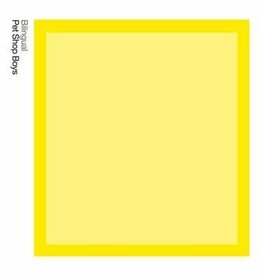 Behaviour was Pet Shop Boys’ fourth studio album, recorded largely in Munich, Germany at co-producer Harold Faltermeyer’s studio. 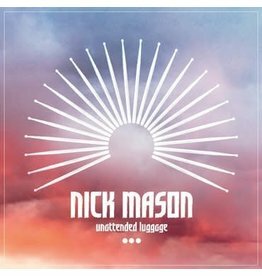 For the first time in over 20 years, Nick Mason’s, solo albums, Fictitious Sports, Profiles and White of the Eye are available in a three-disc boxsets. 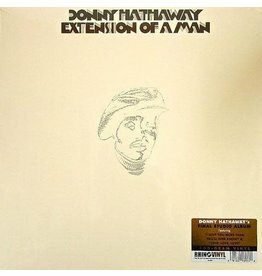 Ranging from inner-city soul to orchestral grandeur to a bluesy ballad to easy-listening pleasantries, Extension of a Man was Donny Hathaway's most ambitious LP. 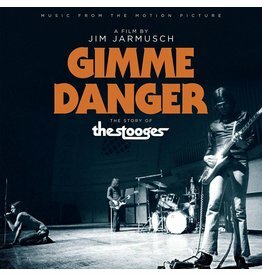 Jim Jarmusch’s Gimme Danger film has delivered exactly what Stooges fans wanted, and you may rest assured that the soundtrack succeeds equally well.